For Episode 2, James discusses the proper storage and humidification of cigar, and also reviews the Arturo Fuente Hemingway Short Story. James tells you about his journey through cigar storage and humidification, while also giving you the very basics of what you need to know. James briefly touches on the "mold v plume" debate and emphasizes the importance proper humidification and storage. James then gives his review of the Arturo Fuente Hemingway Short Story. He regails you with his first encounter with this gem of a stogie, before reviewing it. Enjoy the stories and stay smokey. 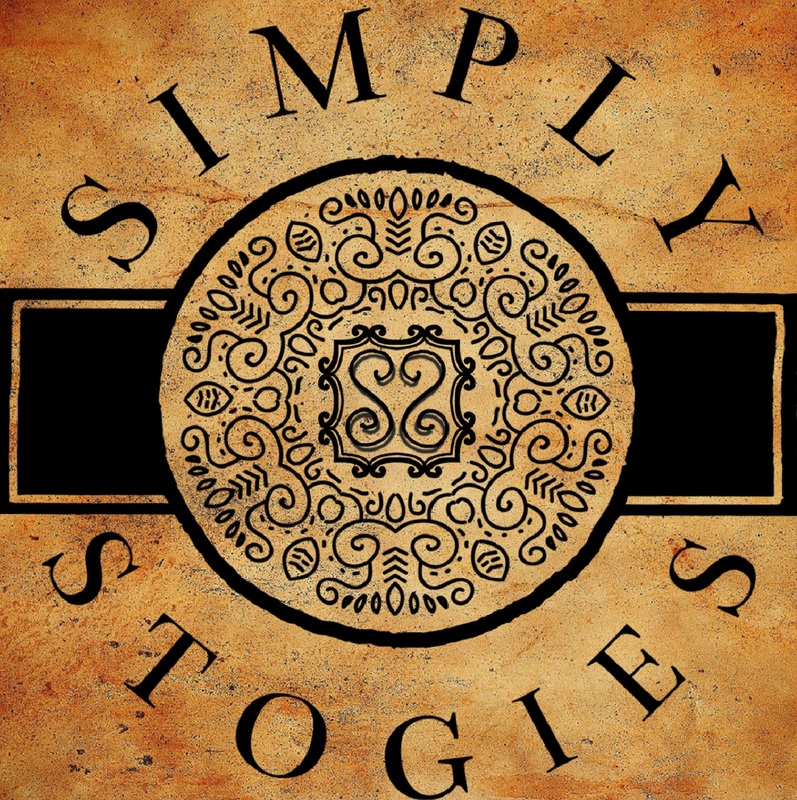 For the inaugural episode of Simply Stogies, James takes you along on how his journey through the world of cigar smoking. He recalls his decision to begin cigar smoking, the first few cigars he tried, and how his collection has grown. James has something for both new cigar smokers and veteran aficionados for his very first episode!